Sewing is a wonderful hobby that takes LOTS of patience. When you spend lots of hours on projects, you definitely want to see a positive return on your time investment. We feel the same way at Sewtorial. 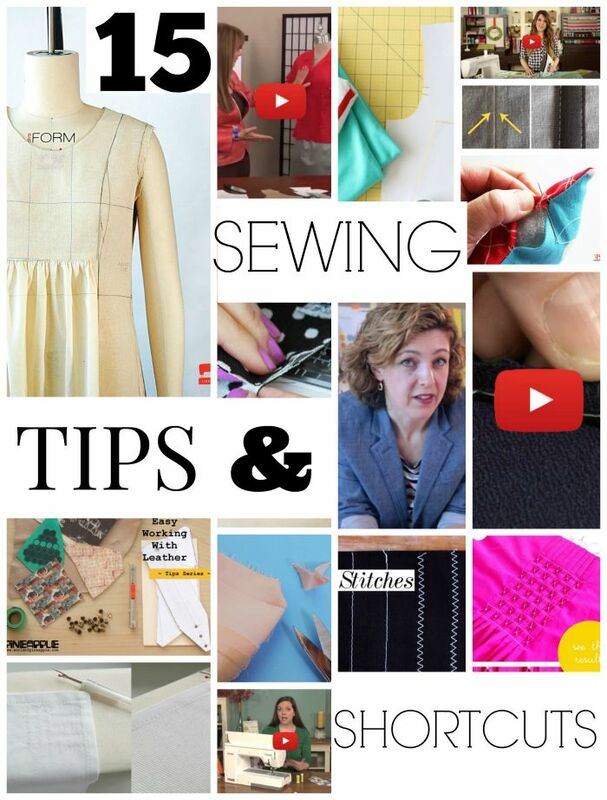 We did a little bit of digging and came up with some of our favorite tips, shortcuts, and techniques to make your sewing experience a great one.